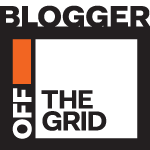 Exciting news for all the curd nerds out there! 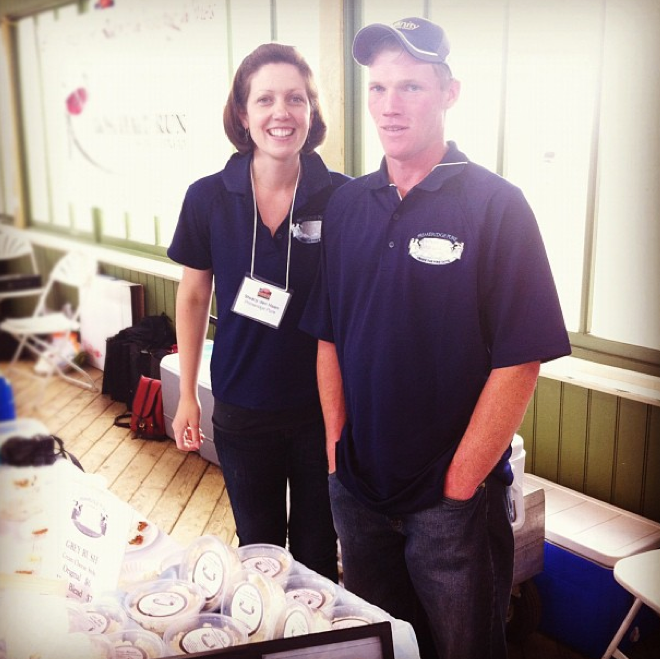 After closing their doors 8 months ago, Fifth Town Artisan Cheese has now been bought. Today is the first day back for a couple of the Fifth Town employees who are busy cleaning the plant and preparing for construction to start. 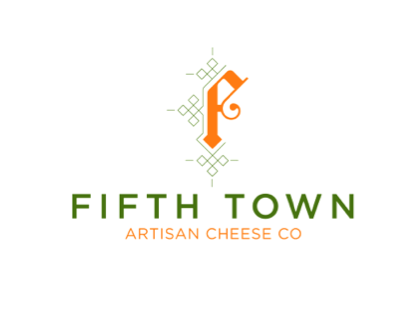 Fifth Town will start making cheese again in 8-12 months. 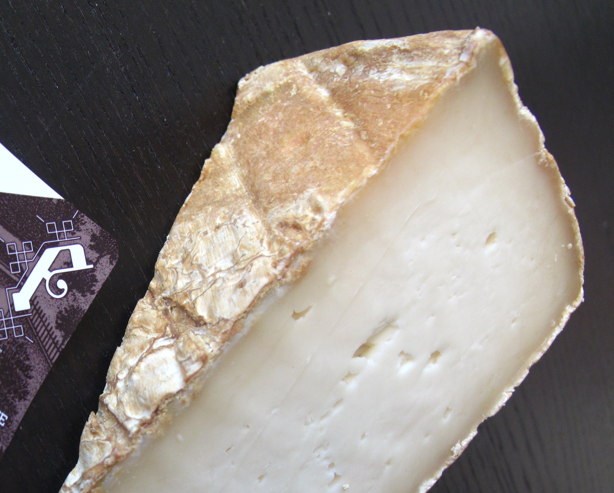 A year is a long time but it’s comforting to know that we’ll soon have access to they’re prized cheeses again. 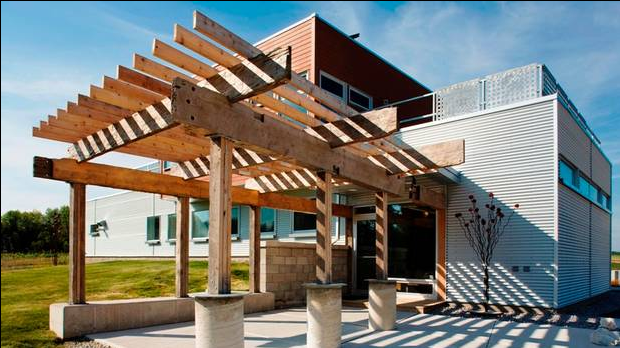 I’m crossing my fingers that they’ll continue to make Cape Vessey, Lemon Fetish, Isabella, Operetta…and many others. Update Jan 9: Confirmed that Fifth Town was sold to Patricia Bertozzi (of Bertozzi Importing) in Nov 2012. Her daughter Patricia Bertozzi is the new owner. 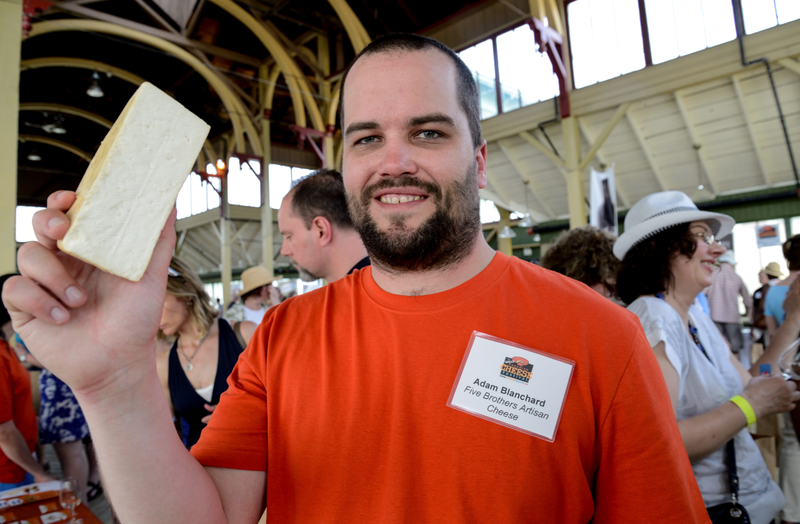 I walked inside the Crystal Palace during the Great Canadian Cheese Festival (the outside post is here) and there was George Taylor from C’est Bon Cheese. Exactly in this pose. Like at a wax museum (no, not really). 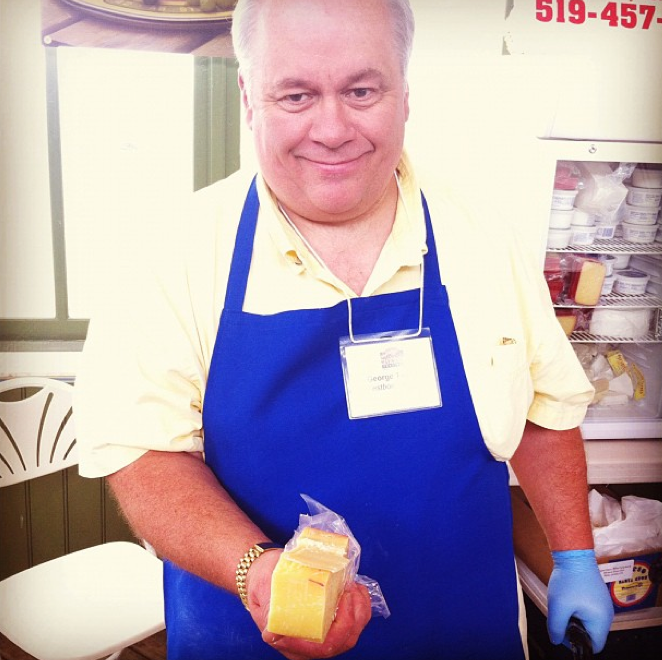 You may know the C’est Bon chevre but George is also making Cuban Breakfast cheese which is called Sunrise Caprea. 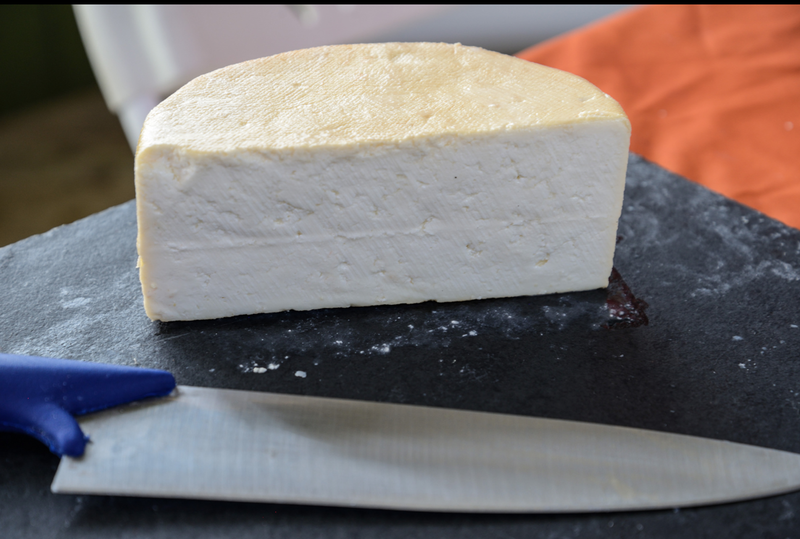 It’s a queso blanco style cheese and won’t melt when heated, it will actually caramelize and retain its shape. 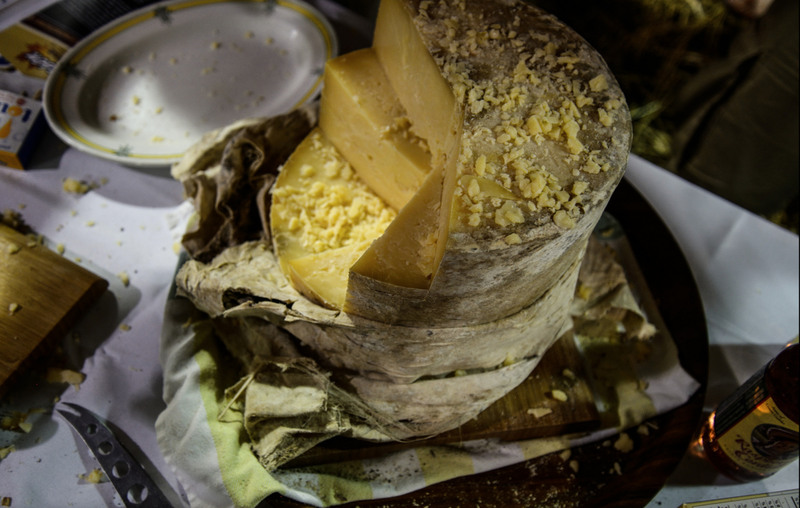 George’s partner in Havana (yes Cuba) Raul Gomez helped him finesse the cheese to match the cheeses George had tasted in South America. 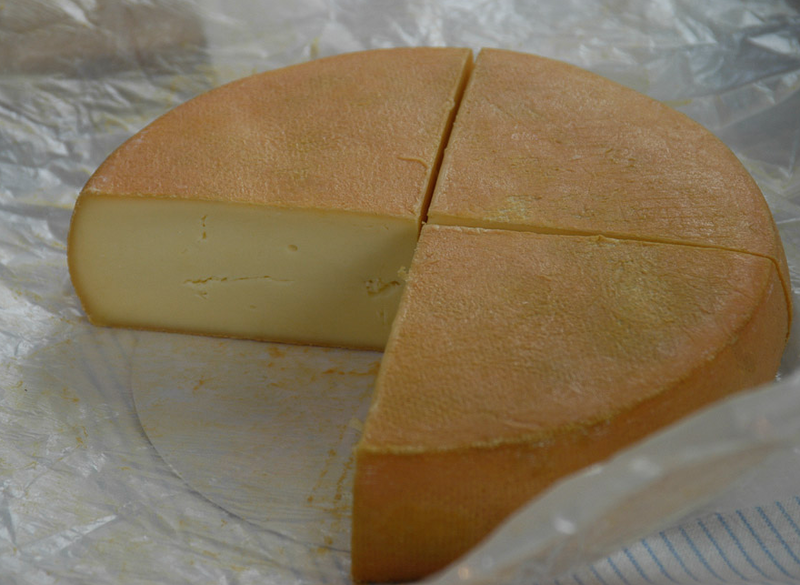 George spent three years developing it and in 2011 it took first place in the Artisan Goat Cheese Category at the British Empire Cheese show. 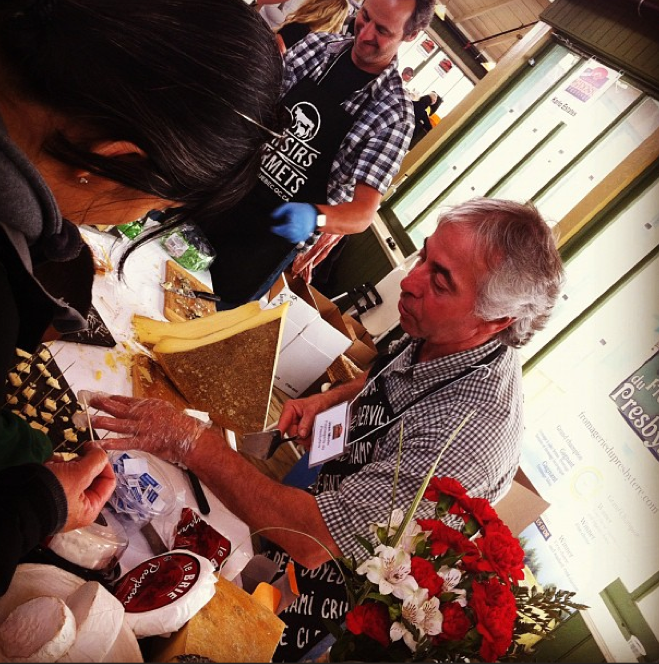 The firm cheese (George is holding) Casa Gomaz, is an organic Gouda-style cheese from the milk of Mr. Gomez’s own cow herd. Even the wax exterior is organic (from a bee’s wax generated on his farm). 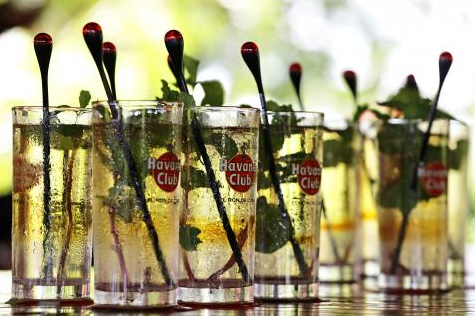 The cheese is made in Cuba and the cows are fed spent sugar cain and distiller’s waste from the Havana Club Rum Factory. George only brings in small quantities so you might want to get on his “nice” list asap. Scott and Steacy den Haan look angelic in this photo, don’t they? 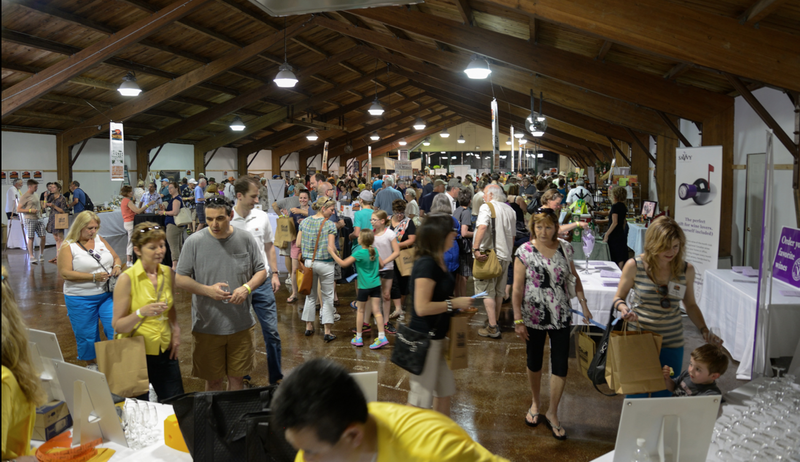 I snapped it in between the crowds snapping up their farmstead cream cheese (Primeridge Pure) which contains only natural ingredients and come in three flavours: natural, herb and hot chili (it is very hot, but good). 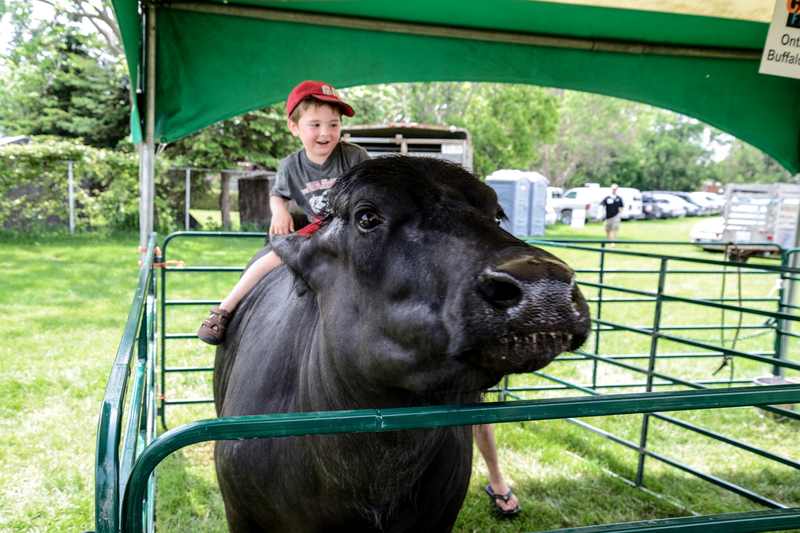 A typical week for them includes managing a dairy farm, cheese making, caring for a baby daughter and selling their cheese at local markets throughout the summer–so maybe they are a little supernatural? To read more about them I recently interviewed Steacy for The Spread–the article also lists locations where they sell their cream cheese. Smoked Comfort Cream–as if Cottage Gold wasn’t enough for a summer treat! 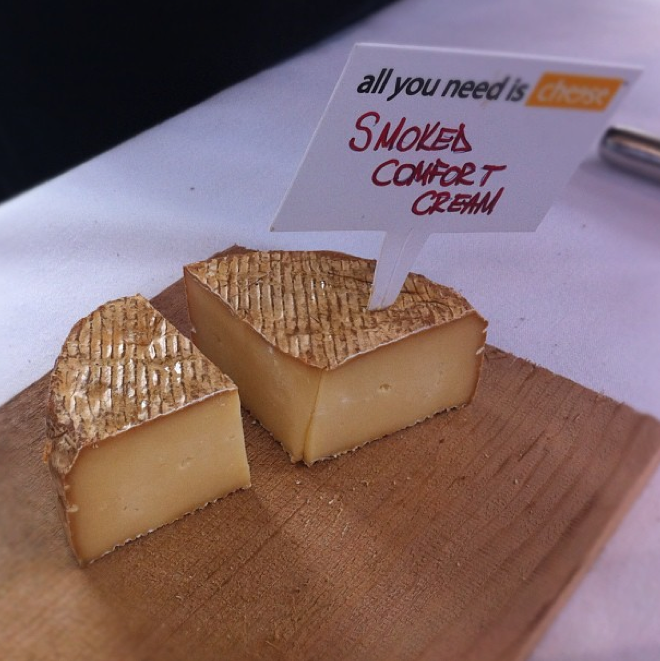 Upper Canada Cheese Company is now smoking their Comfort Cream. It is cold smoked at Hansen Farms in Cayuga Ontario (same place that smokes Blue Haze and Provincial Smoke). You might be wanting this for your cheese burgers this summer…. What product from Fromagerie du Presbytère to try first???? 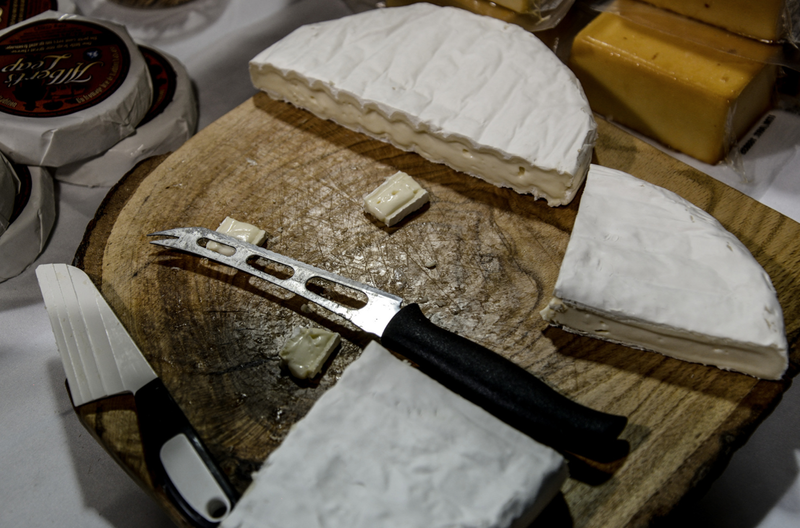 There was a lot of cheese to choose from at the Fromagerie du Presbytère table and cheesemaker Jean Morin was a gracious cheese host. Mr. Morin and his brother Dominique are fourth-generation farmers on La Ferme Louise D’Or, named by their grandfather. Their award-winning cheeses Louis D’Or and Bleu D’Elizabeth had just been sent off to be served at the Queen’s Jubilee in England (so, I imagine they’d be good enough for our commoner’s palates too). Louis D’Or at a 24 and 9 months. And here is the Louis D’Or. 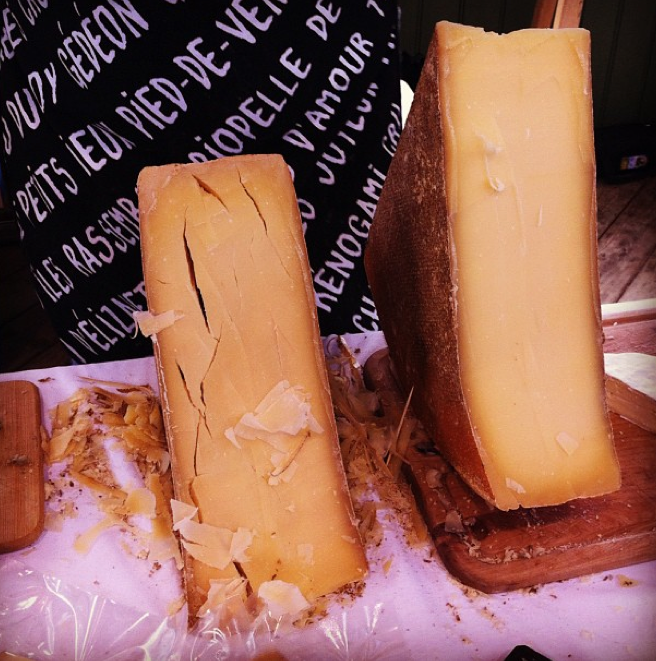 Both versions were seductive but I do like the more supple texture of the younger cheese. But hey, I wouldn’t kick the older Louis out of bed (we all eat cheese in bed right?). 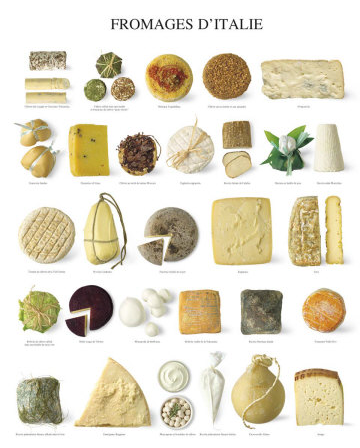 And I had to post a few old friends, cheeses that will not let you down in a pinch. 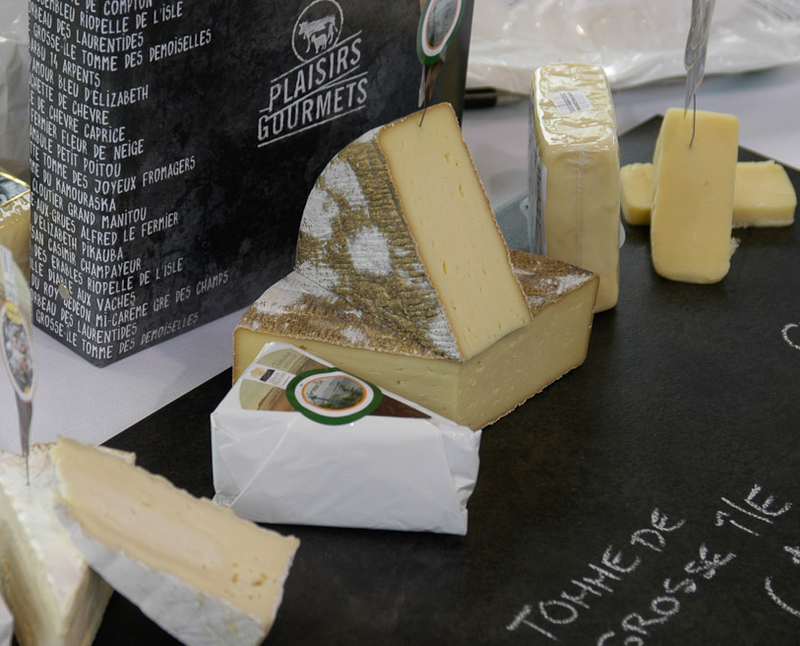 Like the Tomme de Grosse Île..
And aromatic and organic Baluchon. 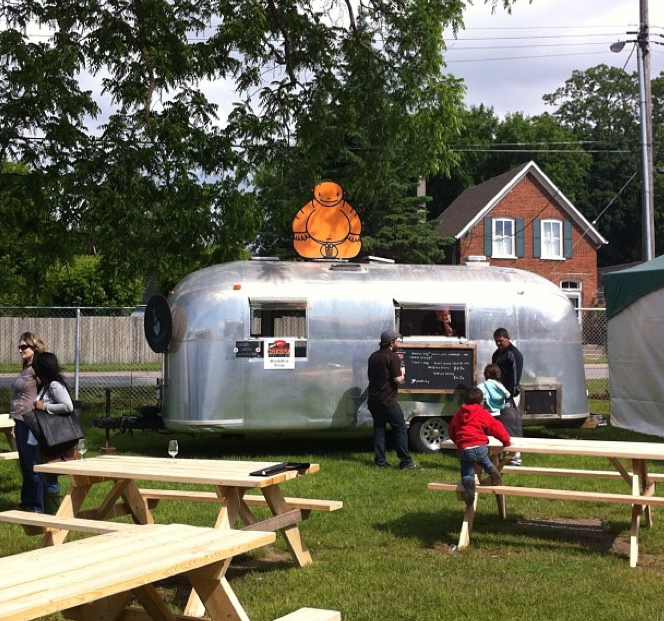 After all the cheese eating I was so full but so thirsty…..and somehow craving a Buddha Dog…parked just out back! I also sauntered over to grab a sparkling lemonade from Kevin at the Cheesewerks booth next door. And then I plain fell over into a dead slumber…you can just see my sandal under the bottom of the Buddha Truck. Just kidding. I was wearing flats. Congrats Emily-you’re going to the fair! The cheese fair I mean. Hi everyone who entered the draw for the Cheese Festival tickets. We have a winner–the lovely Emily Fox of Toronto. Just wanted to thank everyone who put their name in the hat, it was a lot of fun and hopefully I can do some more giveaways soon. Eventually I want the excitement of winning a giveaway on cheeseandtoast to rival the excitement of being called down on The Price is Right. Please go buy some tube tops everyone. 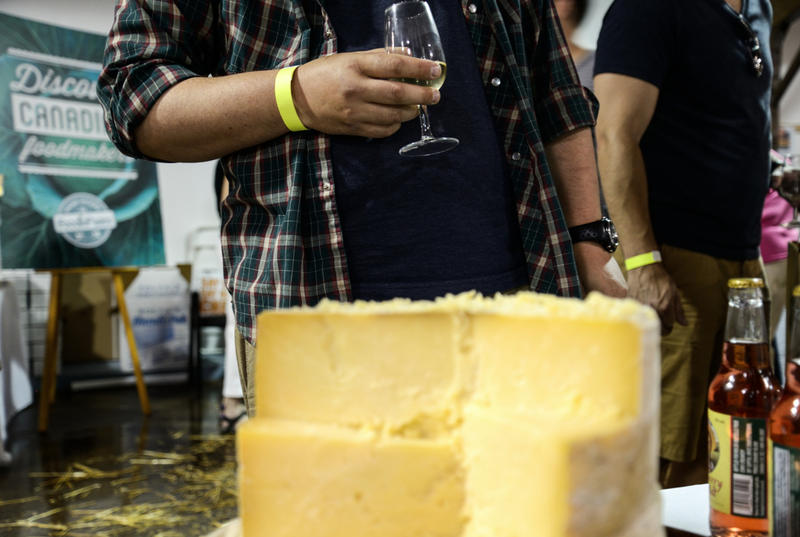 And perhaps you’ll still be tempted to go to Prince Edward County next weekend–cheese, wine and gourmet goodies. 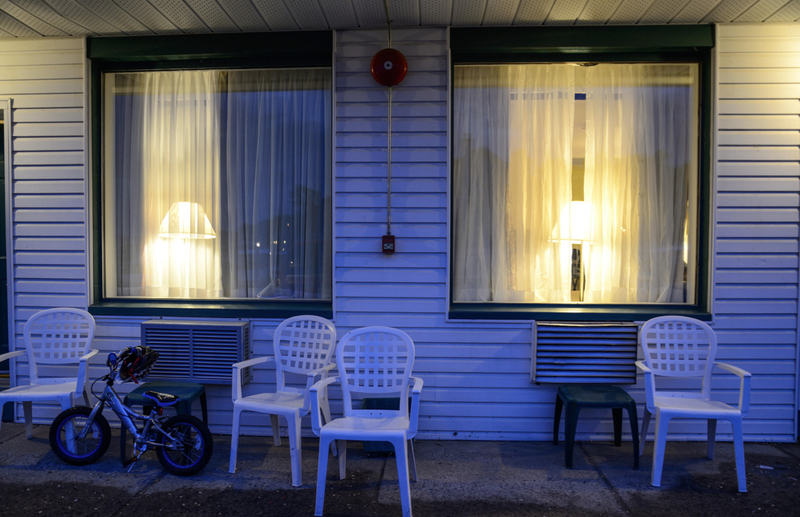 Plus antique stores along the way.